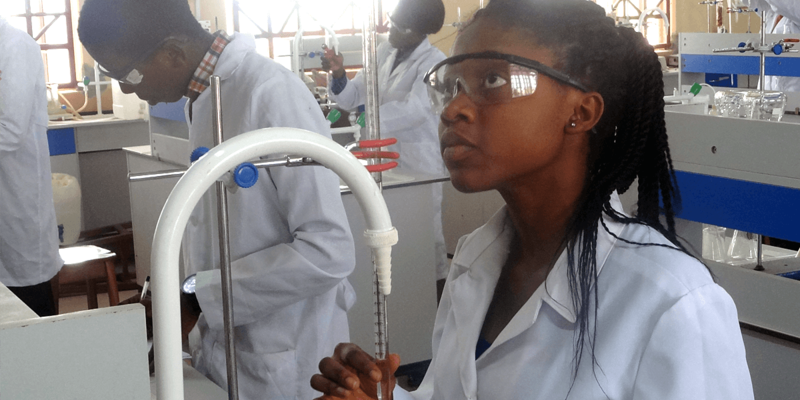 The Department of Chemical Sciences at Redeemer’s University strives to educate a future generation of creative, innovative, and inventive entrepreneurs motivated to build and sustain a better Nigeria and a better world. 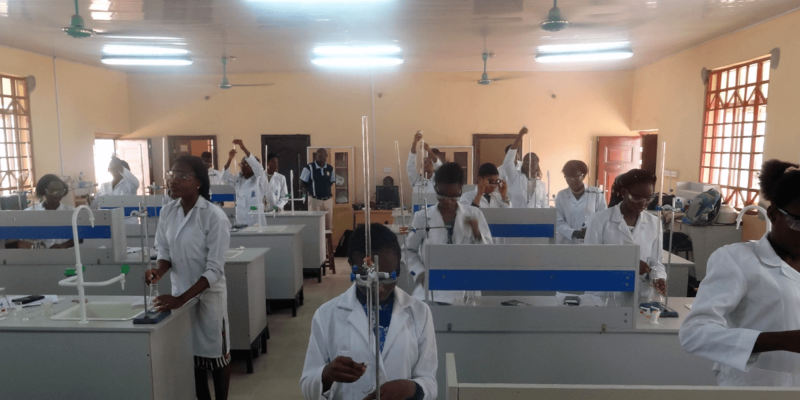 Without access to Nigerian government funds for capacity-building or research, the Department of Chemical Sciences is challenged to maintain and equip its laboratory facilities. 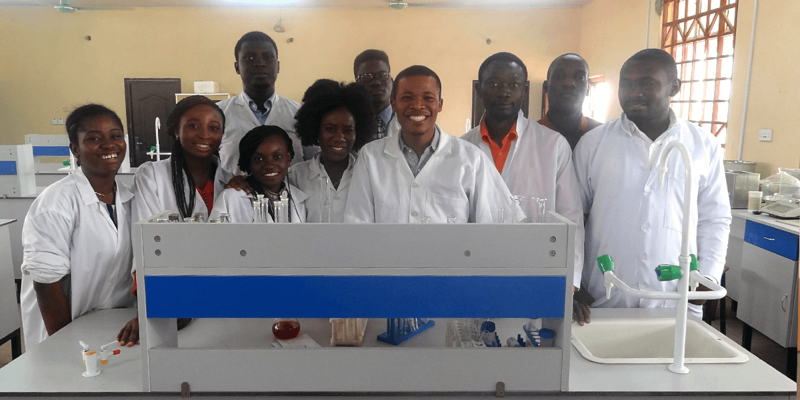 In 2014, its sister department, the Department of Biological Sciences, was designated an African Centre of Excellence in Genomics of Infectious Diseases by the World Bank. 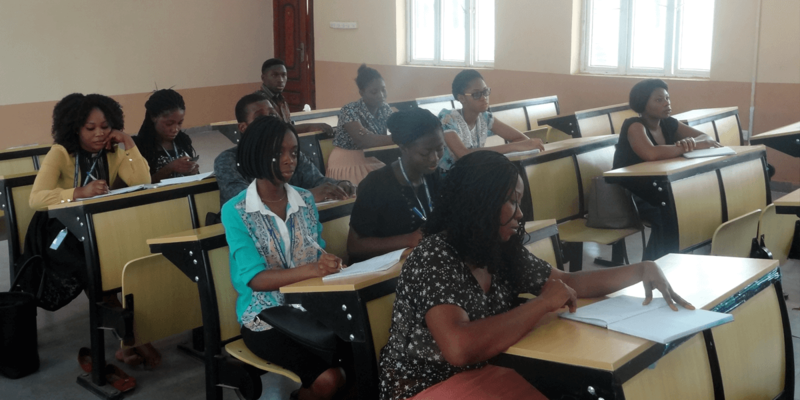 They also received substantial funding for genomics training and capacity-building from the H3Africa Initiative, funded by the NIH and the Wellcome Trust. 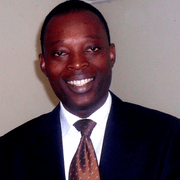 Dr. Emmanuel Unuabonah is an associate professor at Redeemer’s University who specializes in industrial chemistry in the Enviromental and Chemical Processes Research Group. His current research is focused on developing materials to simply and efficiently disinfect potable water using locally-sourced materials. “I would like to develop low-cost hand-held sensors that detect deadly pathogens in seconds, saving millions of lives from untimely death–especially children under five years of age,” Dr. Unuabonah says. His research has been funded by The World Academy of Sciences (TWAS) and the Institution of Chemical Engineers (IChemE). 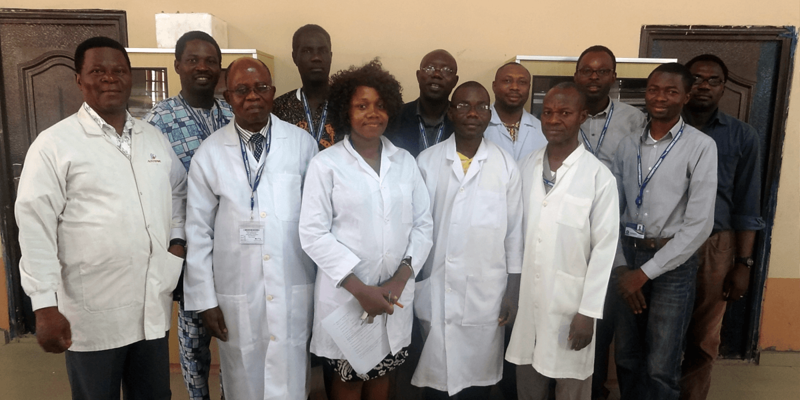 The TWAS award was the first of its kind given to a research group in the Sub-Saharan Africa region and is aimed at building scientific capacity, strengthening research, and establishing scientific structures in Nigeria. "Your support in providing us with cutting-edge scientific equipment will reduce the mobility of our faculties, strengthen our research capacity, open us to innovative research ideas, and provide us with a platform to become drivers of development in our nation and our continent." Arrived at Redeemer's University in June 2017. The shipment contained nearly 4 tons of equipment donated by 25 US-based corporations, universities, and research institutes. 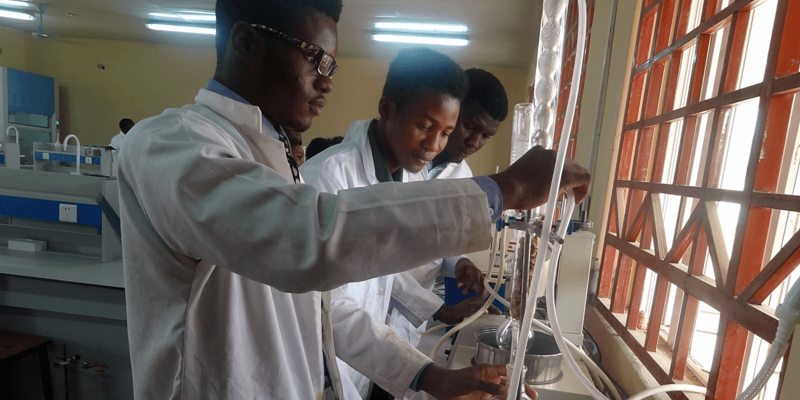 The Department of Chemical Sciences needs equipment to improve chemistry teaching for undergraduates, as well as lay the foundation for graduate programs that will be launched over the next few years. 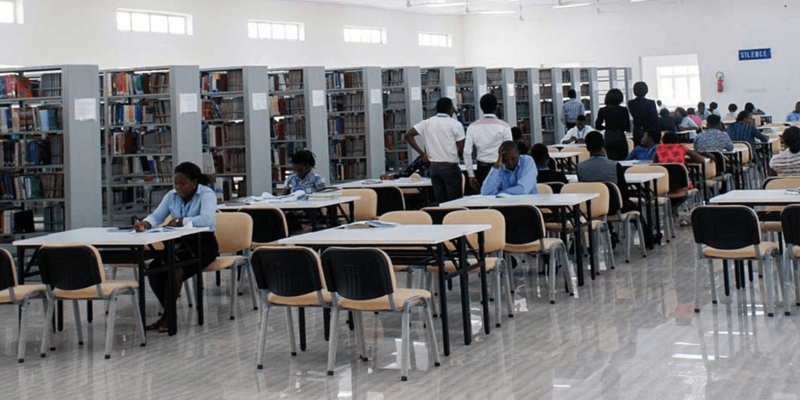 Equipment will also enable faculty members to conduct research at the University without traveling abroad.